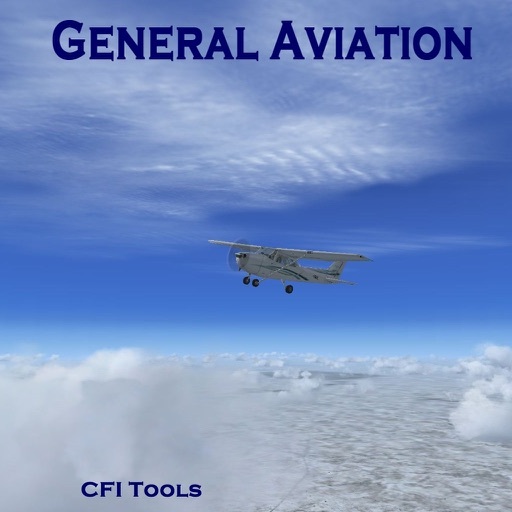 The General Aviation App is used to train for and prepare for General Aviation flight. 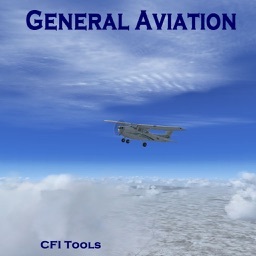 The General Aviation App is a universal App. That means it runs on both the iPad and iPhone and takes advantage of the unique characteristics of both. And you only pay once to use it on both. 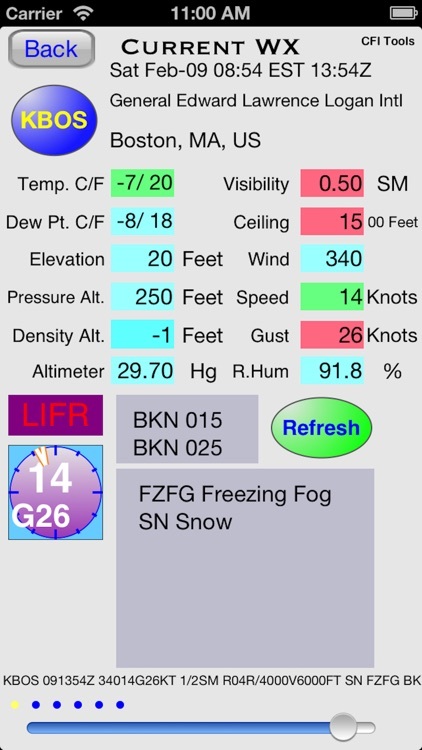 Use the GA App to prepare for GA flight, review current weather, forecasts, aircraft performance and navigation techniques. 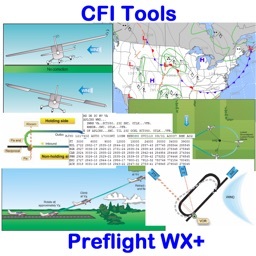 The CFI Tools have now been consolidated into this single App. And as a Universal App user to buys it once and and gets an App with the interface optimized to take advantage of all screen sizes. This simply means you can use it on all your iOS devices and it works well on any screen size. This consolidation also changes the pricing scheme. Some Apps that had a price before are now free. The premium features now require a subscription. 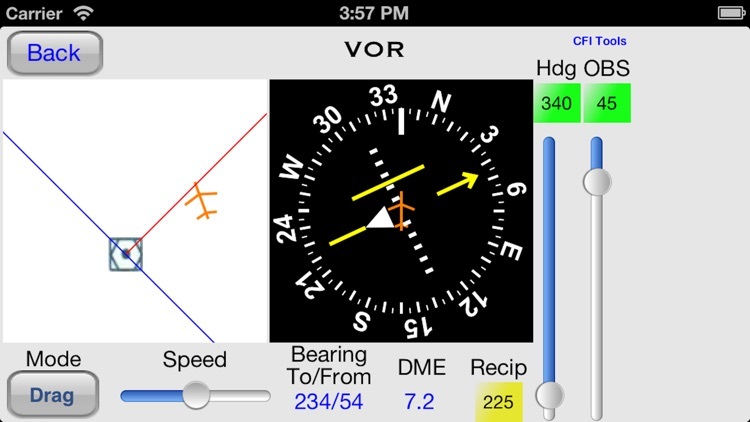 The Apps that can be used for free without subscription include Crosswind, Holds, VOR and Help & Support. While using only free Apps some advertising may be shown, if a subscription is purchased the advertising may be hidden. 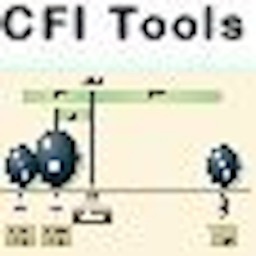 For additional information including screenshots and functional details please visit our web site www.CFITools.com. Please NOTE! 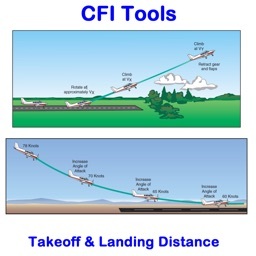 The Takeoff & Landing database contains 85 airplanes. This means it can ONLY be used for 85 specific makes and models of airplanes. Please visit the web site to get the details. 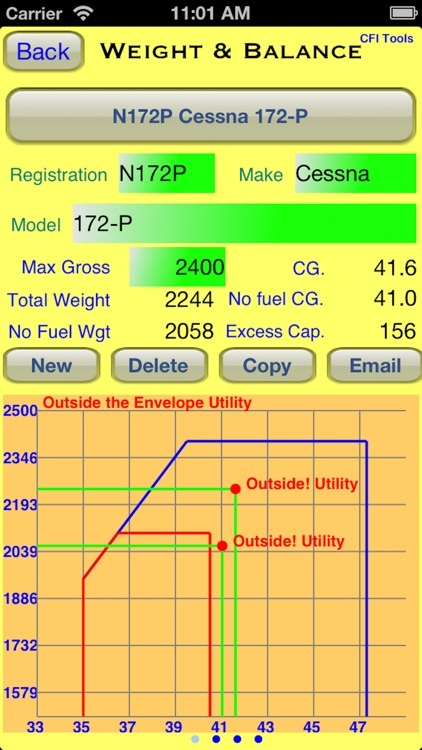 For Weight & Balance there is no limit on the make, model, the number of airplanes, the number of stations or envelopes. 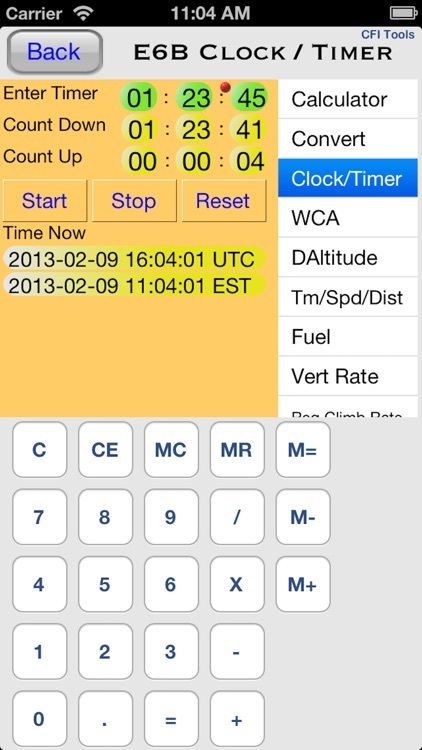 You can, and in fact must, customize your airplane or airplanes to match your actual W&B data. There are sample templates available but as you know the numbers for your plane are unique. If the station cannot be found on this web site, it will not be in the App. 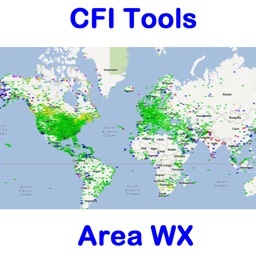 This database contains over 10,000 worldwide airports. An internet connection is required to obtain the weather. None of these Apps are replacements for any official information source. Please verify any data, especially performance data with your AFM/POH. 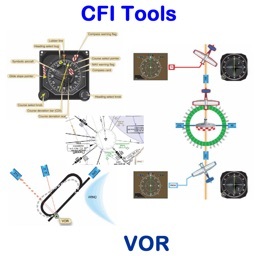 I'm a Pilot and a CFII. I build these iPhone and iPad apps and other software for my own use. The Apps have been for sale now for a number of years. 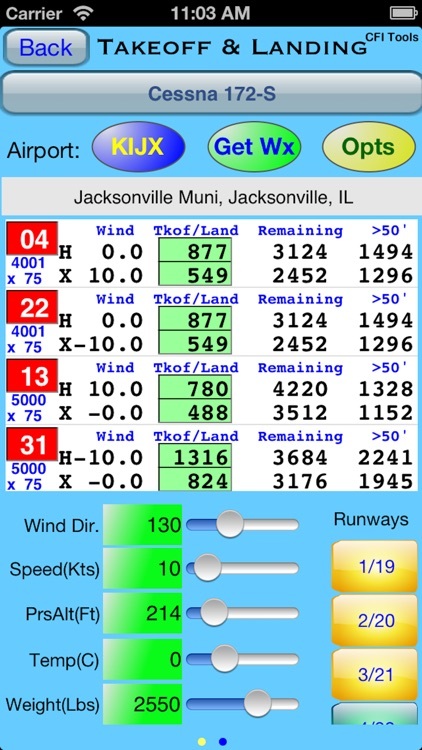 They have been enhanced and updated based on listening to the suggestions of the pilots who use them. Any suggestions for improvement or new apps are always welcomed.